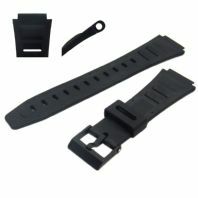 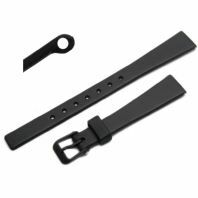 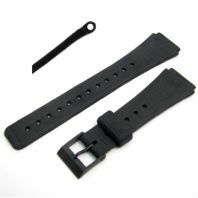 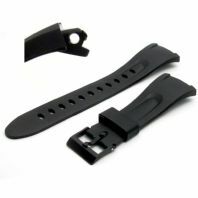 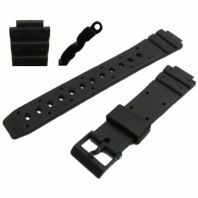 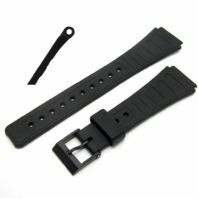 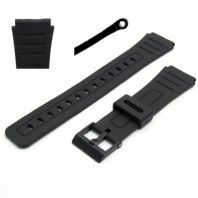 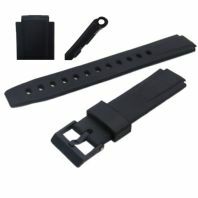 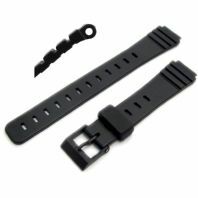 Replacement watch straps designed to fit most Casio Watches. 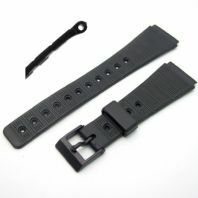 To find which strap you need look for the model number on the back of your Casio Watch. 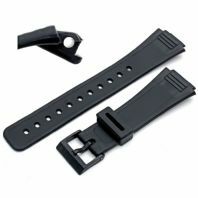 If you are having problems finding the strap you need for your Casio watch please Contact Us and we'll do our best to help. 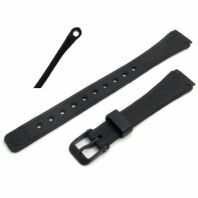 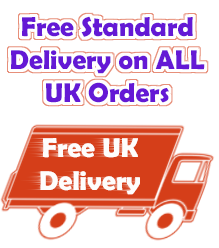 All our Casio compatible watch straps are supplied with replacement spring bars where appropriate and UK postage is free. 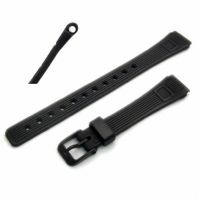 Please note: These are compatible straps and are not manufactured by Casio.